Last week our very own Matthew O’Halloran spent an amazing few days (and nights) in Manchester, catching up with the great and the good of the property world. 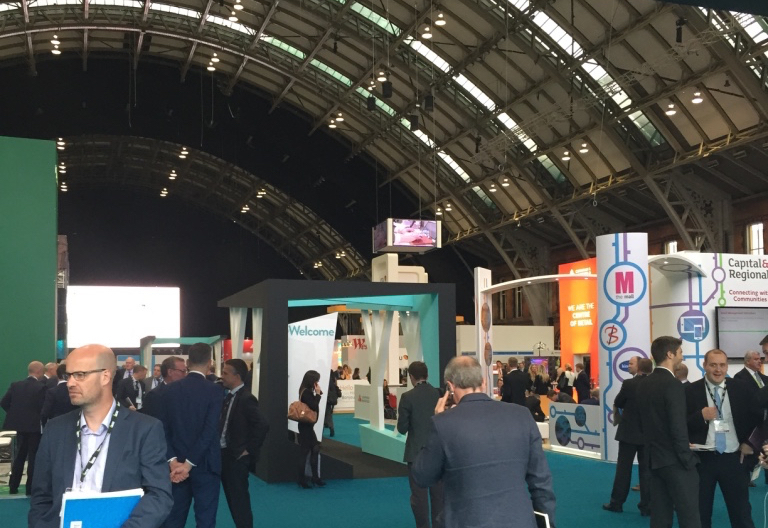 Heralding the start of the events season in the property world, every year BCSC sees the biggest players from the UK retail property market arrive for an intensive week of seminars, meetings and events. It’s all about the delivery now, and Underscore is actively engaged following many enquiries from owners, agents and occupiers on what is the right strategic approach or the most relevant technology for them. Matt reports “It was hugely rewarding to see our hard work on display and our industry-leading clients benefit from the insights and brand connections that Underscore has helped to inspire”. If you’d like to know more about our property work across corporate, digital, placemaking and investment, please email jamie@underscore.co.uk.